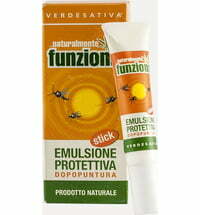 Keeps insects & parasites away in a natural, gentle way! 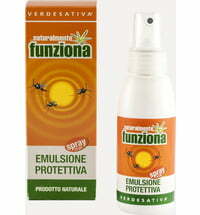 This alcohol-free pray keeps parasites and annoying insects, such as mosquitoes, away from our four-legged friends. 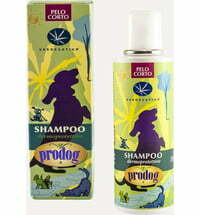 It can be applied to all kinds of animals. 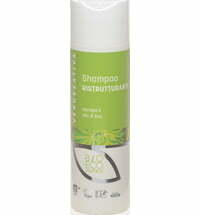 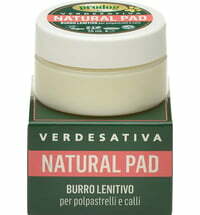 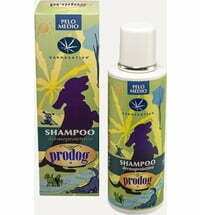 It leaves the fur hydrated and fragrant thanks to oils obtained from hemp, olive oil and grape seeds. 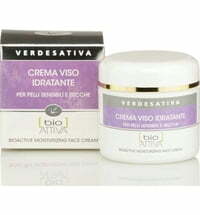 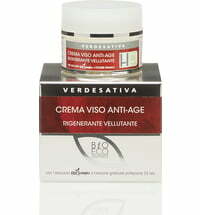 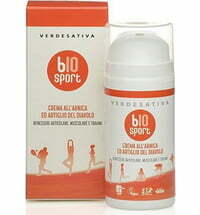 In addition, it also contains geranium, lemongrass and andiroba oil known for their antiparasitic effect.